When something goes wrong with your IT, everything comes to a screeching halt. With your standard industry break/fix contract, you have to wait for something to break before your provider can fix it. That equation seems to make sense, but it leaves you worrying about when and where downtime will strike – and how much it’s going to cost. What if you could minimize downtime and predict your IT expenses? 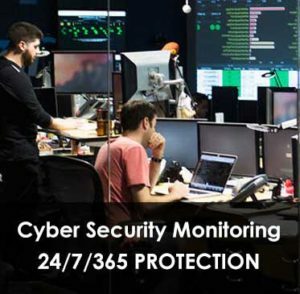 Our network operations center is built on best-of-breed systems software and tools which allow us to extend our services and manageability of all IT resources, regardless of location. With average response time < 60 minutes, our help desk services deliver quick, responsive support. Highly certified and trained staff have the resources to quickly identify and remediate all issues. Managed services from Keyskeya Technology provide you with more reliable performance coupled with predictable expenses. That means you get more value from the technology you’ve already invested in, while actually reducing the total costs of IT problems and the resulting downtime.